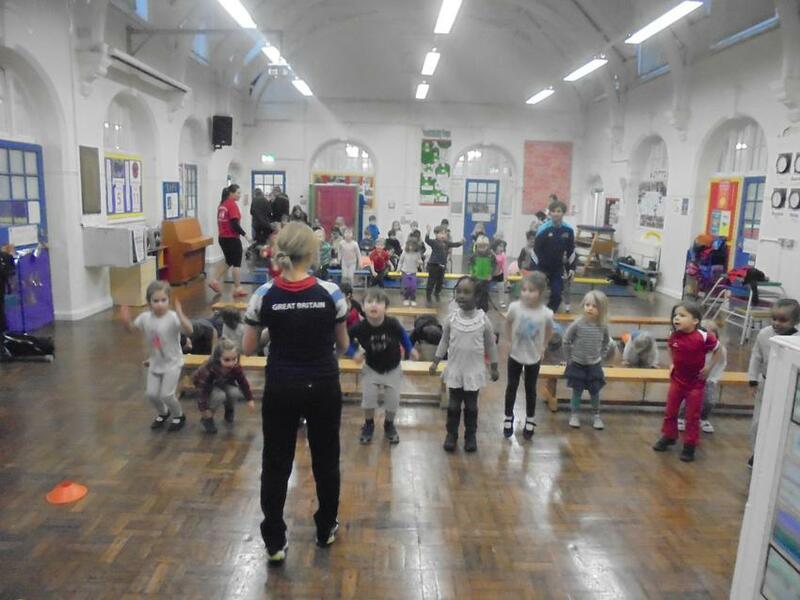 On Thursday 26 January, Katrina Hart, Paralympic athlete and gold medallist at the 2010 Commonwealth Games, visited Sefton Park to lead our children in a set of sponsored circuits. 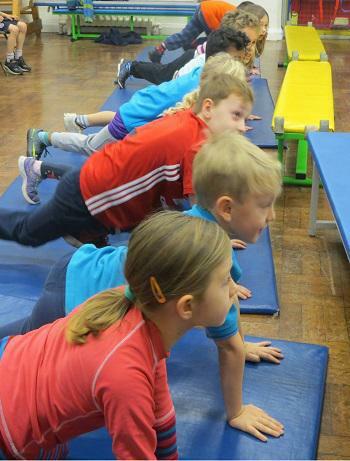 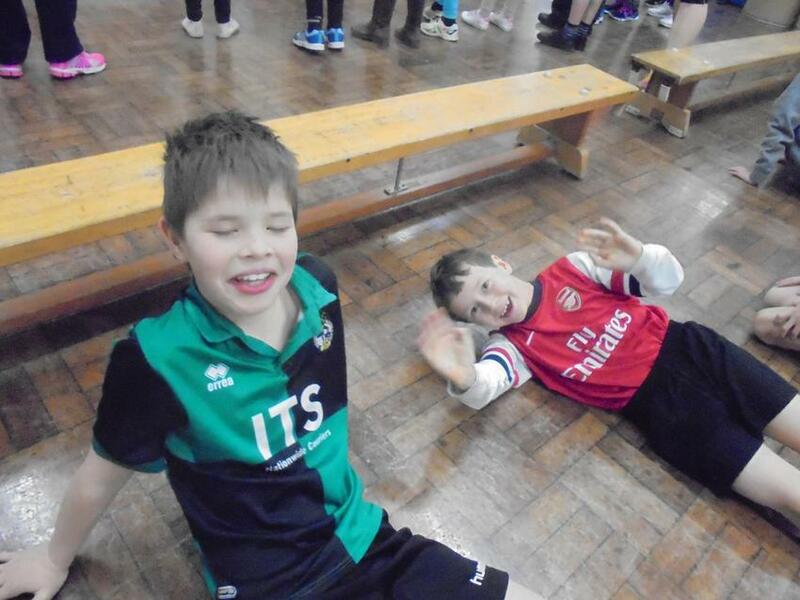 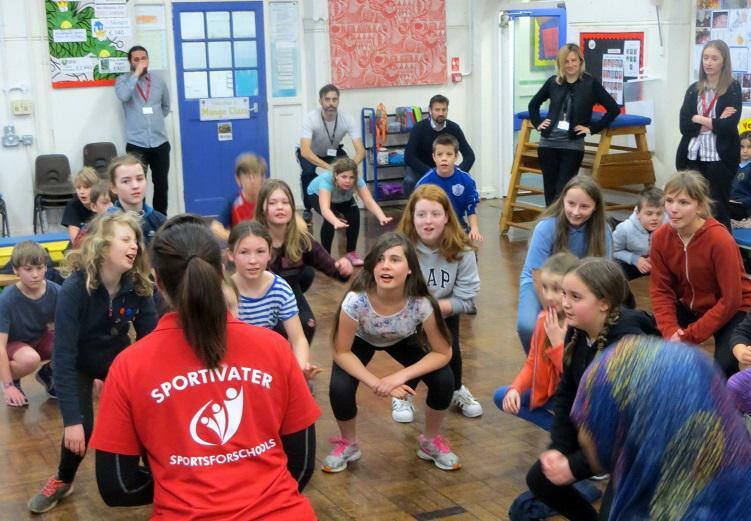 The event was organised by Sports for Schools and their very own 'Sportivater' facilitated the circuit sessions for Reception classes through to Year 6. 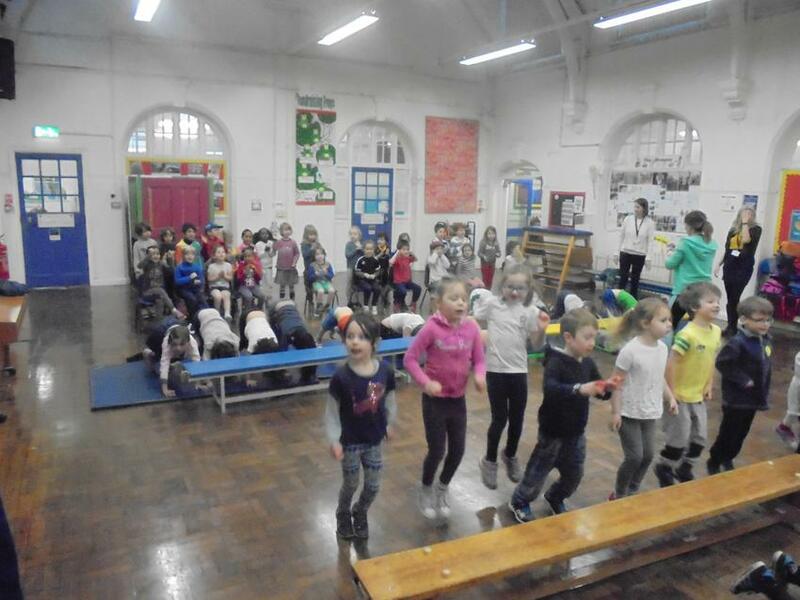 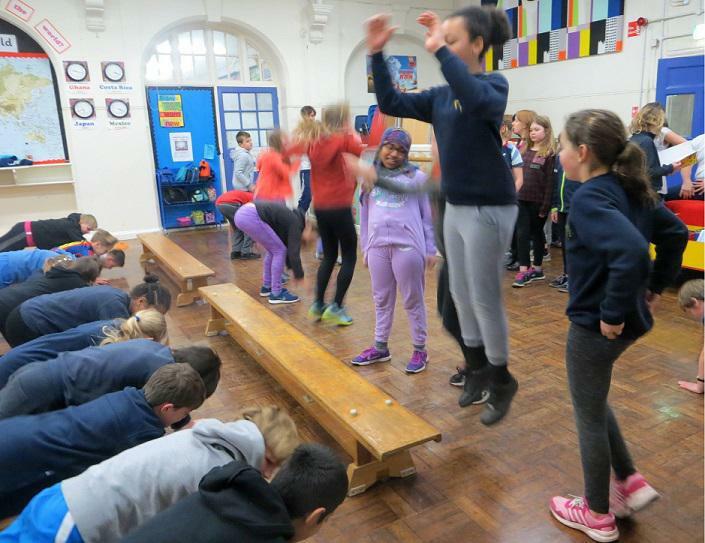 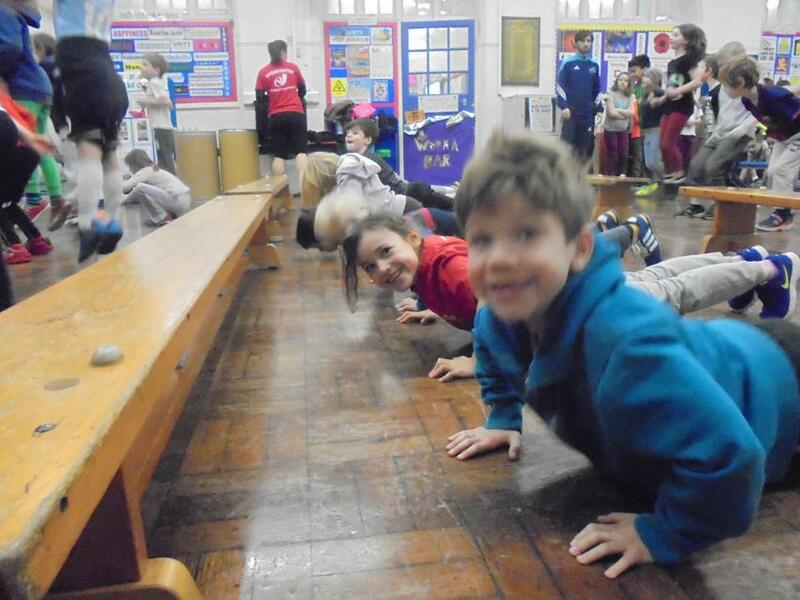 The children thoroughly enjoyed participating in the fun fitness circuit, doing exercises such as spotty dogs, leg drives, push ups and star jumps. 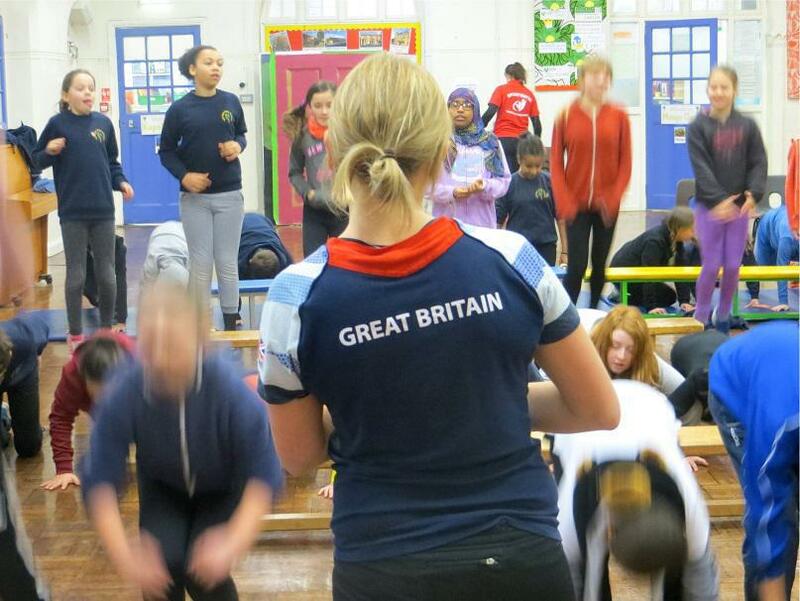 Katrina followed the exercise circuits with a talk and Q & A session to encourage and inspire children to take up sport, as well as to pursue the things they are passionate about. 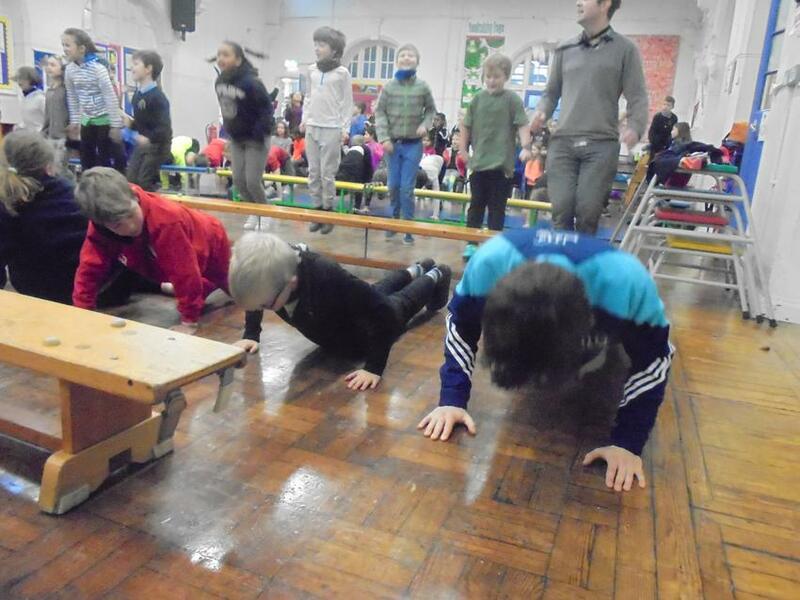 Children were encouraged to seek sponsorship for their participation. 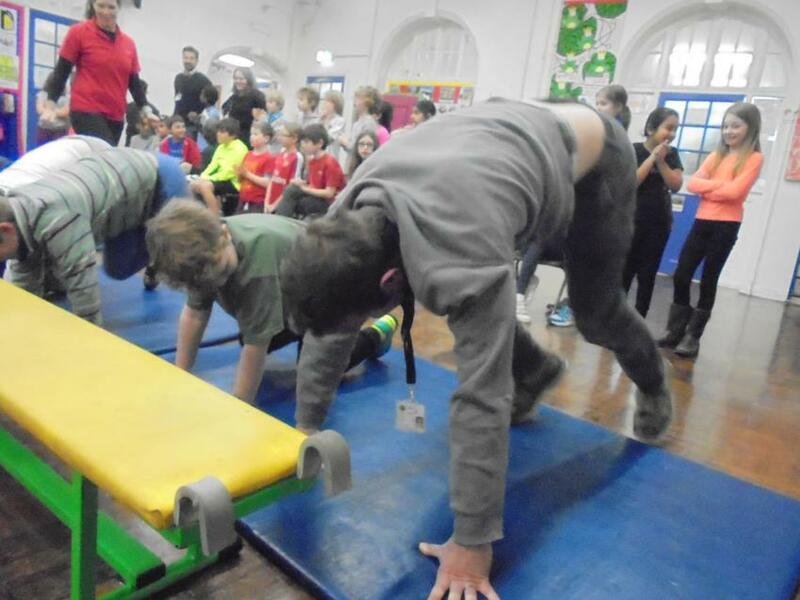 A proportion of the money raised will be used to purchase sports equipment for Sefton Park schools, and the remainder to support GB athletes who might otherwise not be able to compete for their country. 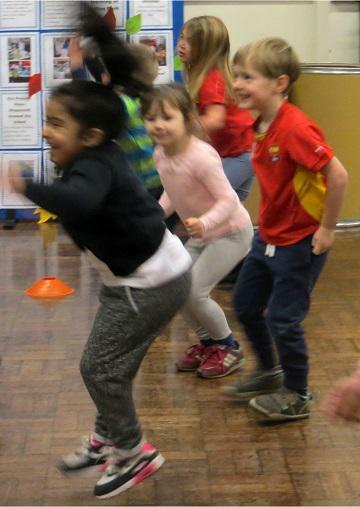 "It was great fun doing the circuit", commented one child. 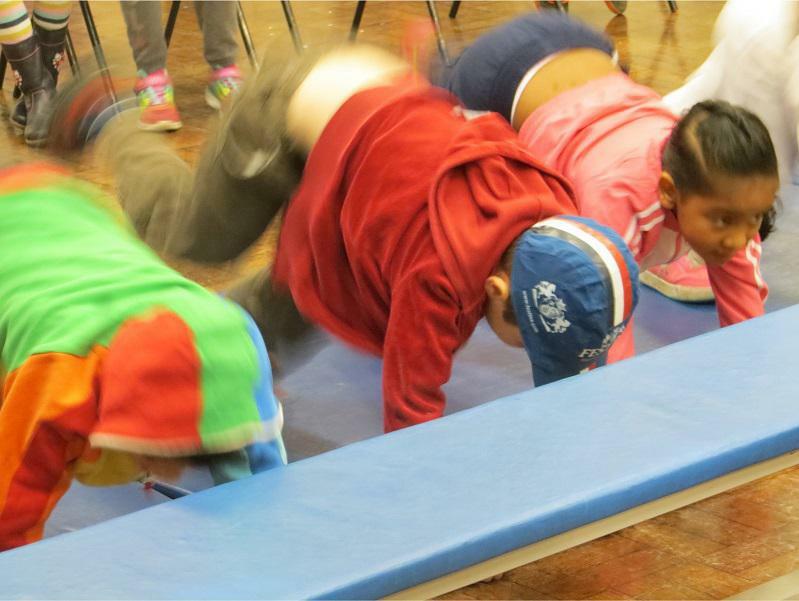 "We were all in a row doing push ups; the children, the Teachers and Mr O. 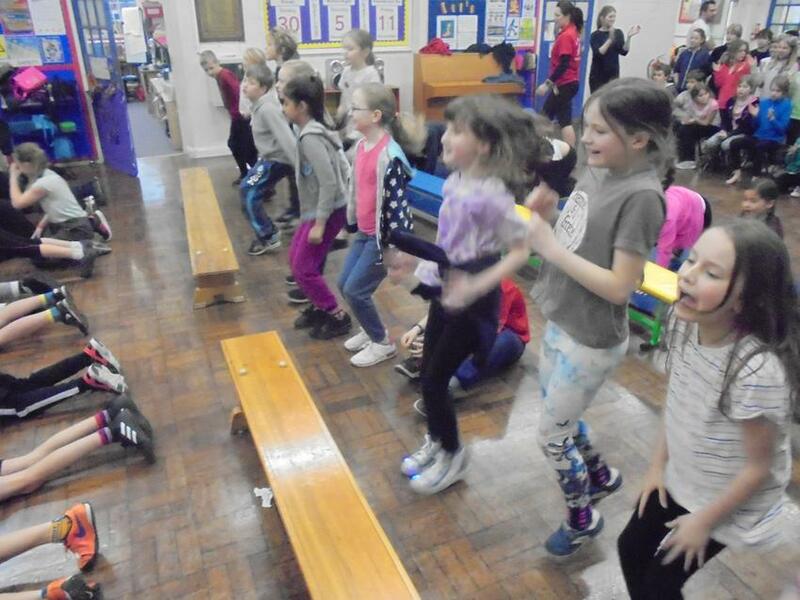 Everyone got involved!"